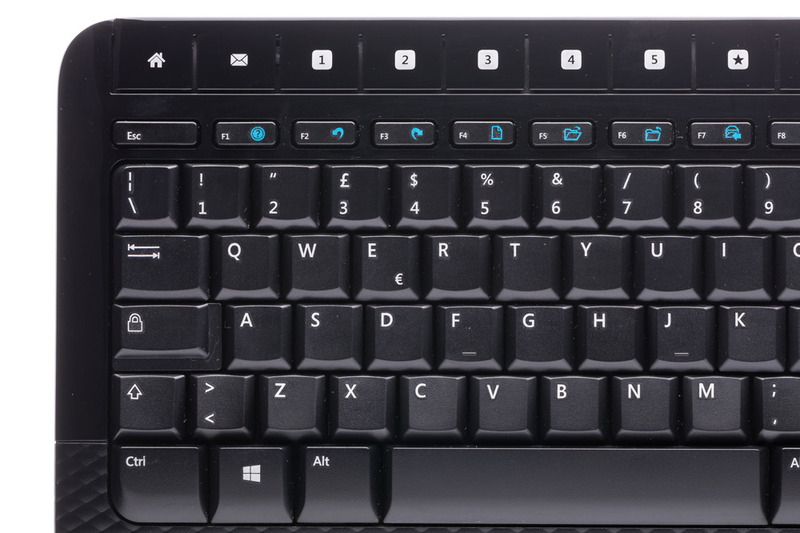 Keypads and mice refurbished by the manufacturer may have slight signs of use. 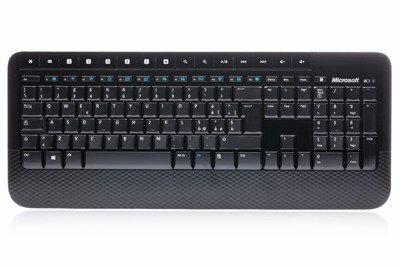 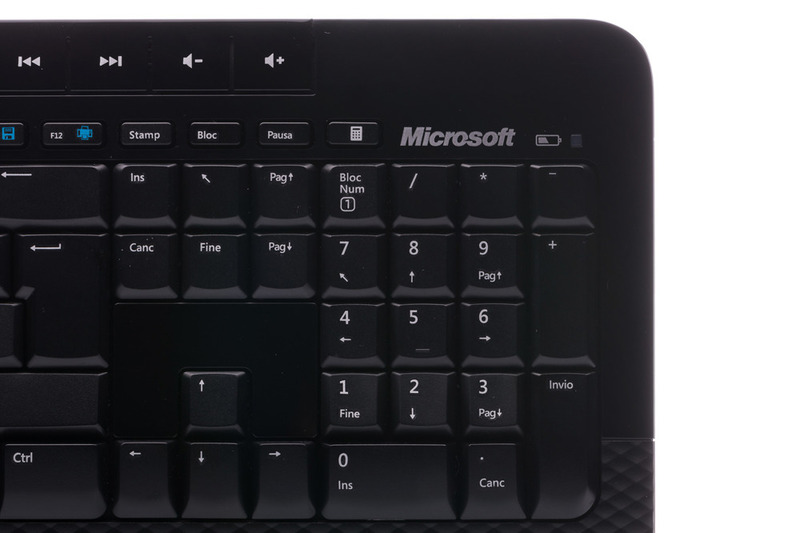 This wireless keyboard and mouse desktop provides encryption and comfort. Unlike standard keyboards, this one features Advanced Encryption Standard (AES), which is designed to help protect your personal and business information by encrypting your keystrokes. 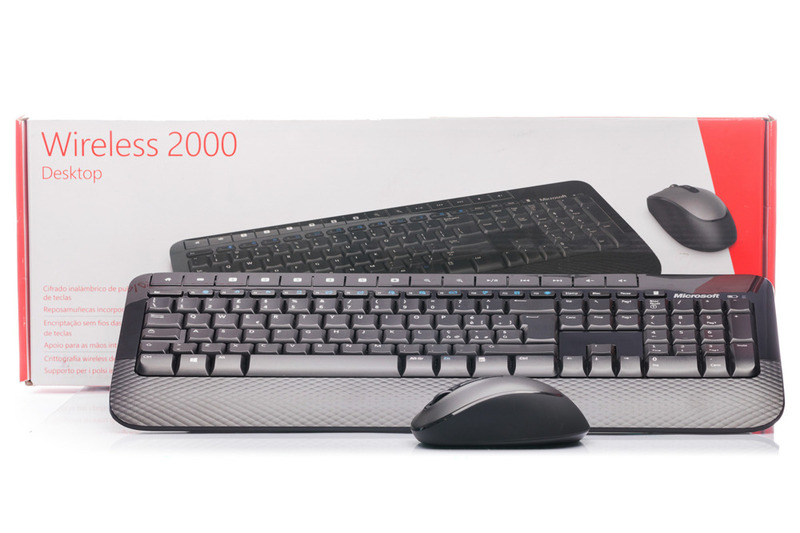 Enjoy the classically designed keyboard, with a pillow-textured palm rest for support and comfort. 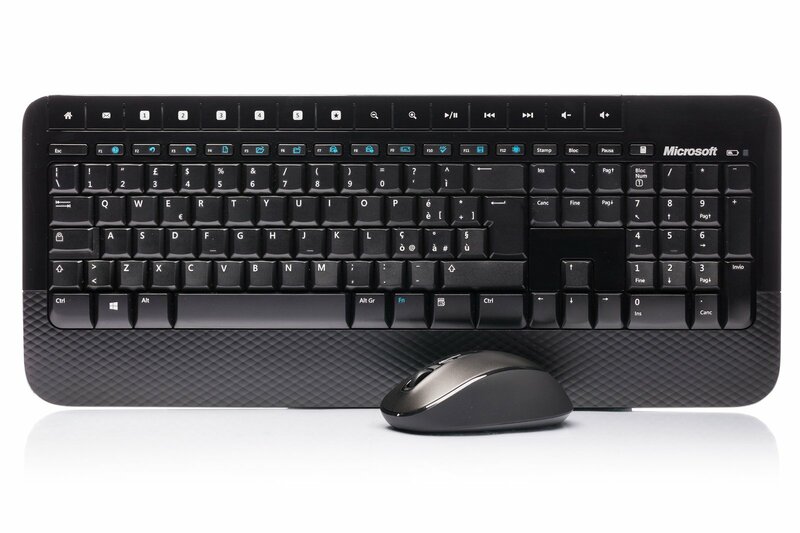 The desktop is completed with a wireless, full-size mouse that features enhanced side grips, four-way scrolling and Blue Track technology. 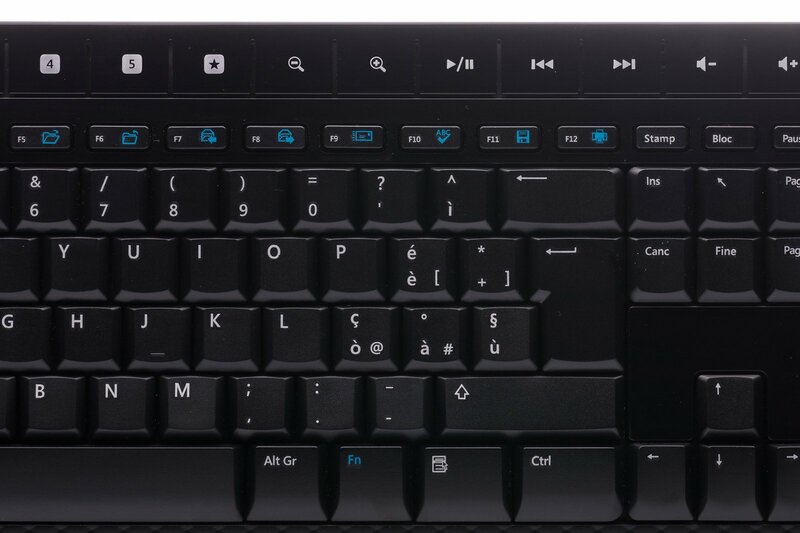 Not only is this desktop secure, comfortable and convenient – it’s simple to use—just plug in the transceivers and you’re ready to go! Experience full-size comfort with enhanced side grips for control, a shape that fits either hand, and a Tilt Wheel for easy side-to-side scrolling.